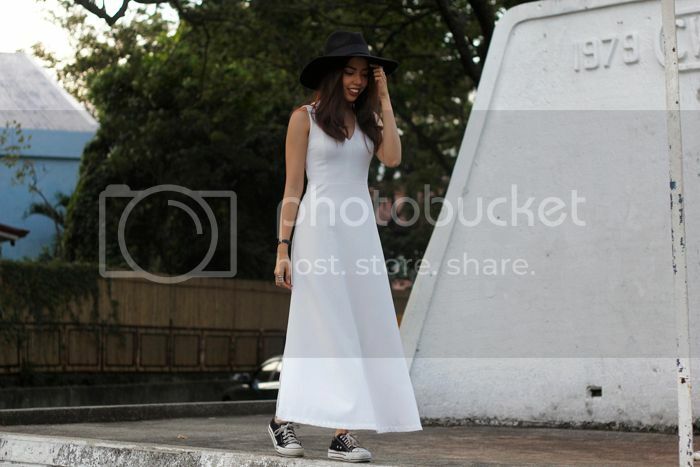 Hello to the first post of the year featuring my white maxi dress from Klarra! 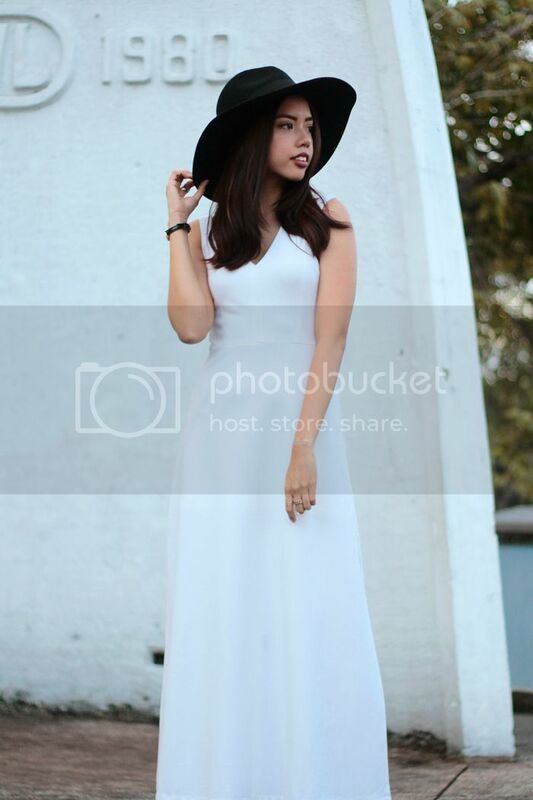 I can still remember that gloomy Parañaque day that I decided to wear this almost bridal/princess-y (in a really good way) white dress. I remember thinking to myself, “Dang! I feel so awesome in this!” (the cotton, jersey like fabric hugs you and feels like a dream). 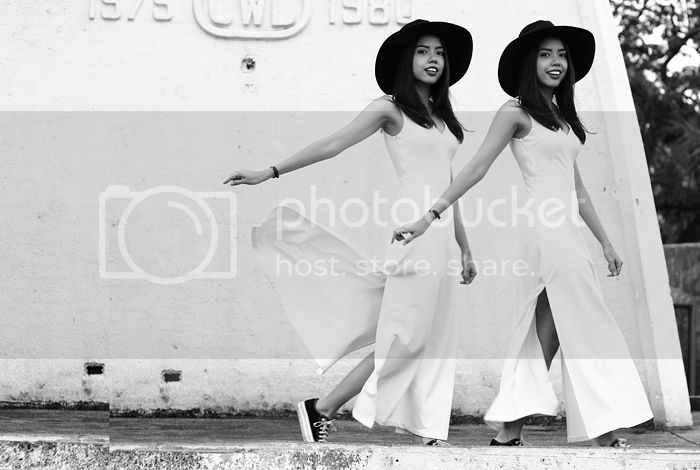 I opted to wear sneakers, minimal accessories, and topped it off with a hat for a more casual, who-says-you-cant-wear-this-dress-on-a-normal-eventless-day feel. We went around BF Phase 1, snapped a lot of photos (I even took few photos with the funniest kids), ate puto bumbong beside the church, and climbed random watch tower looking contraptions. Here’s to more good beef this 2015!